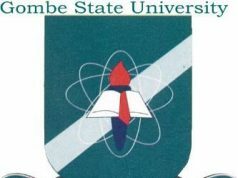 The Gombe State University (GSU) Resumption Date for the commencement of academic activities for the 2018/2019 academic session has been announced. Following the suspension of the 3-month old Nationwide Strike Action, which was embarked upon by the Academic Staff Union of Universities (ASUU), the management of the Gombe State University (GSU) announced the resumption date for the continuation of 2018/2019 academic session. SEE ALSO: Gombe State University Academic Calendar. 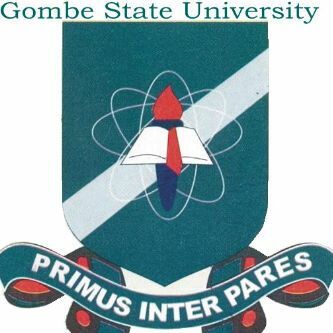 All members of staff and students of the Gombe State University (GSU) are hereby directed to resume all forms of academic activities, including lectures at all levels and the registration of students from Monday 11th February, 2019 unfailingly.